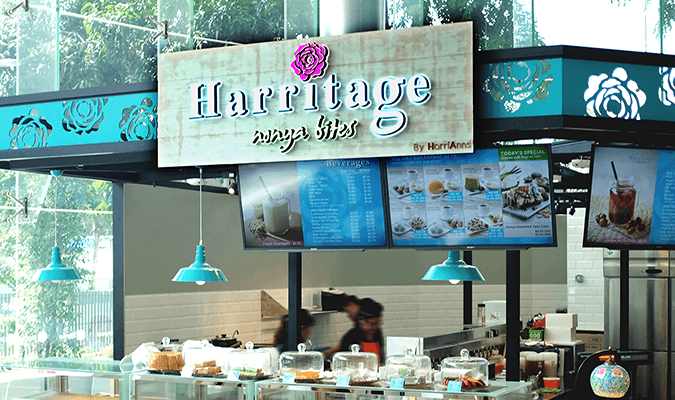 HarriAnn’s Pte Ltd worked with Adwright when we did our first branding exercise back in 2010 when we started our first retail and kitchen concept outlet. After a few years, we needed to revamp to stay fresh and relevant in consumers mind as we expanded into a cafe concept. Although Adwright did not conceptualise and build on the initial branding exercise of this cafe concept, they are able to manage, interpret and execute our current collaterals and promotions materials in our current brand identity with precision. We are very happy with Adwright’s overall service and truly appreciate Nafe’s professionalism and deliverables. 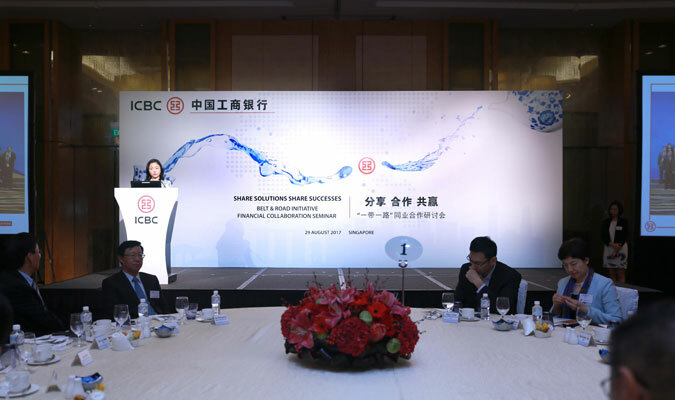 Despite being the largest and most preferred RMB bank, ICBC’s local brand awareness remained fairly low for the past years. With Adwright’s involvement, we immediately realised what was lacking in terms of our brand communications. Adwright tidied up ICBC’s brand system, visual assets and highlighted the need for consistency. In these three years, ICBC has not only elevated the brand awareness, but also witness significant savings on the marketing dollars as a result of a stronger brand recall. This could not have been achieved without Adwright’s and especially Nafe’s dedication and persistence. Krystal Charm Etiquette Academy is a new startup with limited budget for branding and advertising. This does not deter the team in Adwright from taking up the account and showing their professionalism and dedication to help the company do up the designs of the logo, collateral sets, websites, stationery set, etc. 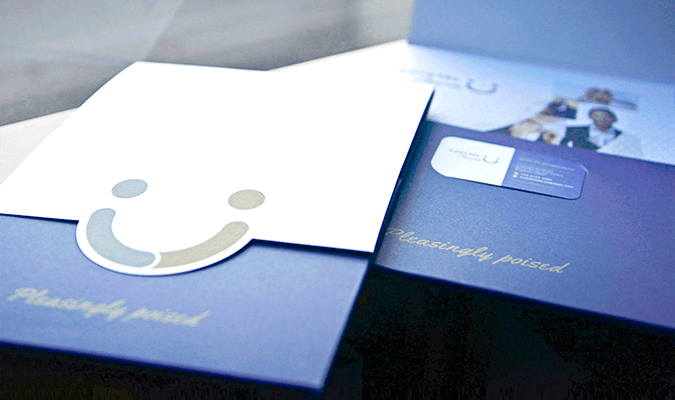 I have clients who complimented positively on the designs especially the business cards and collateral sets. Thank you very much to the team in Adwright, especially Nafe, for the great work delivered. 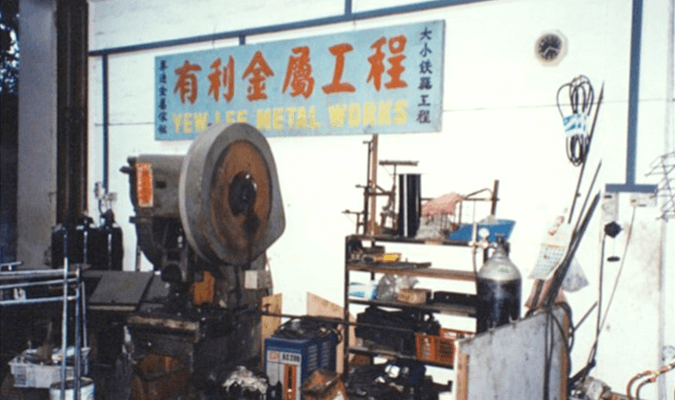 Yew Lee Metal Works has been around since 1970s. Having been around for four decades, we recognize the need for a brand refresh. The challenge was that while we we see the need to attract the newer consumers from the current generation, we have to be careful in not losing the attention of our loyal, regular consumers as well. So how are we able to rejuvenate our established look and gain awareness with that in mind? Not only has Adwright managed to come out with a solution to compliment our “old look” with a new identity, they have also helped and guided us by crafting a direction for our brand to adhere to. On behalf of the management, I would like to thank Adwright for the collaboration and more importantly, the relationship that we have built on from this exercise. Nafe, together with his team of talented experts from Adwright, took every effort to get to know our company, and its people. 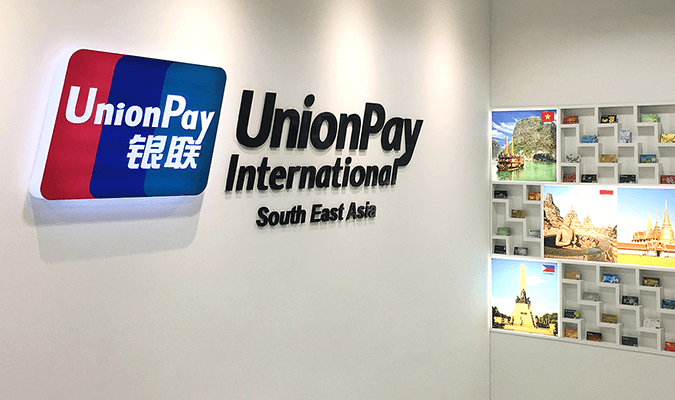 They took that, applied their creative magic, their experience and their unique flair to create our company’s identity – one that we instantly recognized to be uniquely us. To date, we continue to receive compliments on the brand identity that Adwright created for us. Adwright went out of their way to bring together the ideal with the practical, making sure to understand our needs, limitations, and expectations. From the experience, it is clear that Adwright cares not just about their professionalism and quality of work, which are excellent, but about us, as a company. In many ways, they exceeded our expectations. Haleywood would like to thank Adwright for all the work it put into helping to launch our new brand on time. If not for the guidance and hard work of the staff at Adwright, the launch would not have been possible. 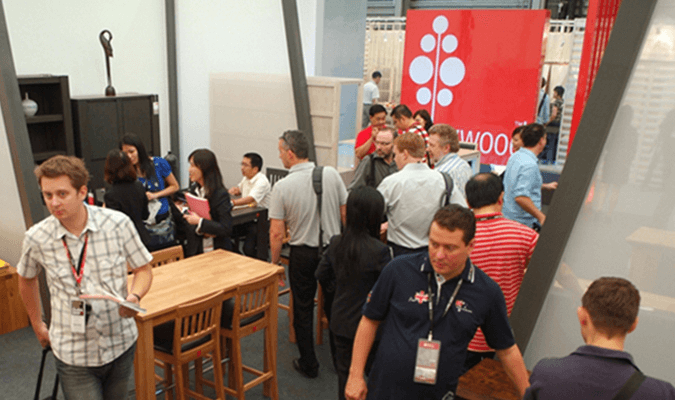 They went beyond their original job scope many times so as to assure that Haleywood would be able to have sufficient materials and collaterals for its new launch, even flying themselves to Shanghai for the launch so as to ensure it went as smoothly as possible. 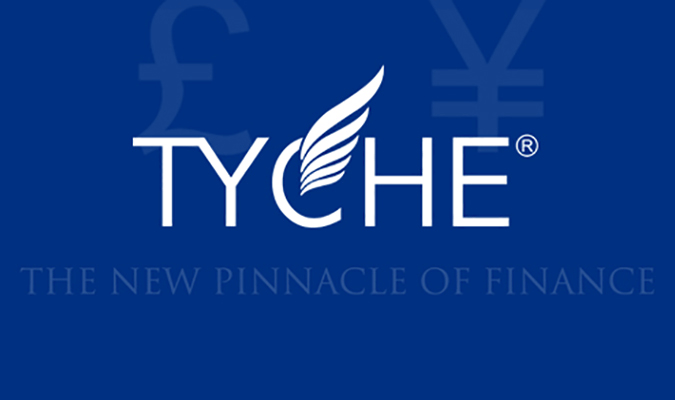 In 2001 Tyche Group (aka BridgeWater) was born and I was so pleased to ask Danny to give our first baby some classy character and he far surpassed our expectations. 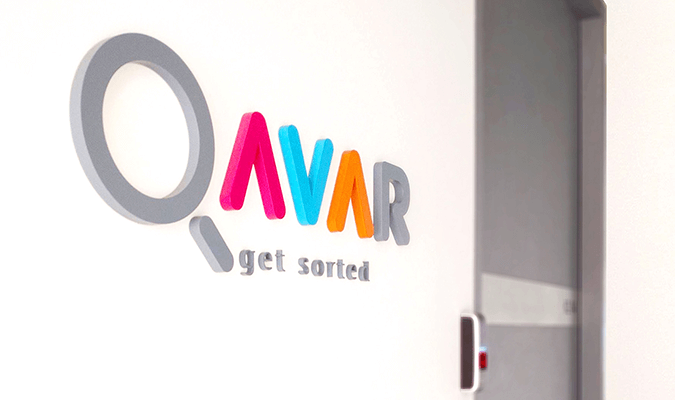 The design fitted every aspect which we were trying to portray and generated much praise from all directions. In particular it addressed our main concern of giving strength and security to a brand new finance company. Thank you Adwright and especially Danny. Mutual trust and friendship in business is the best possible result from such interaction and makes ones working life a real pleasure.